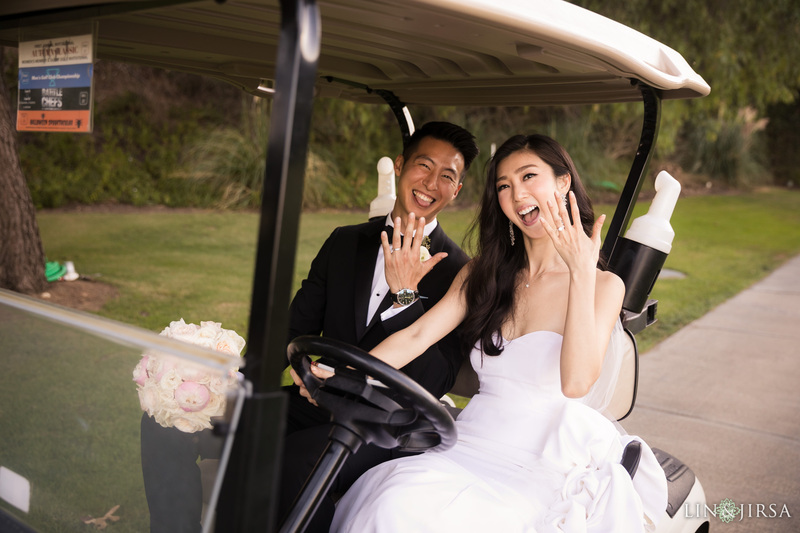 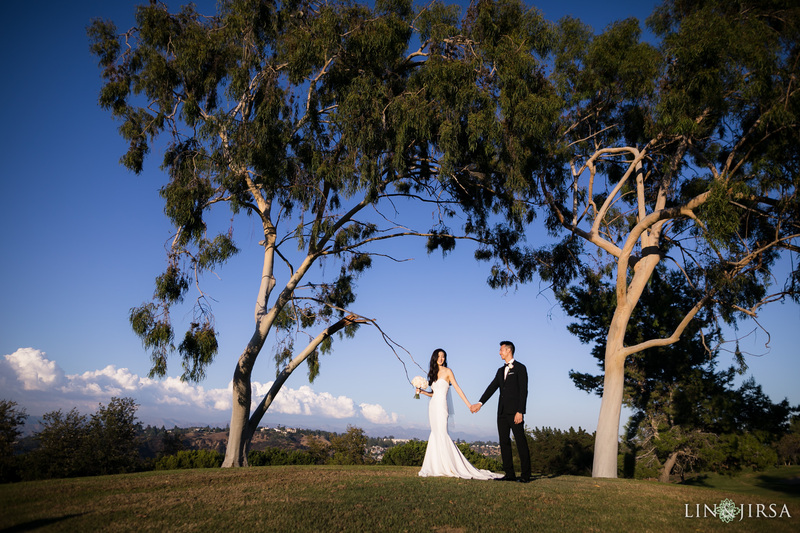 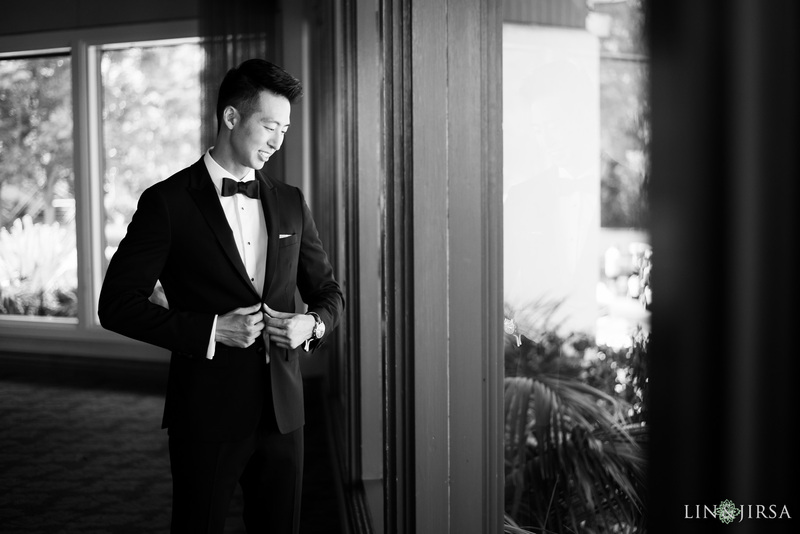 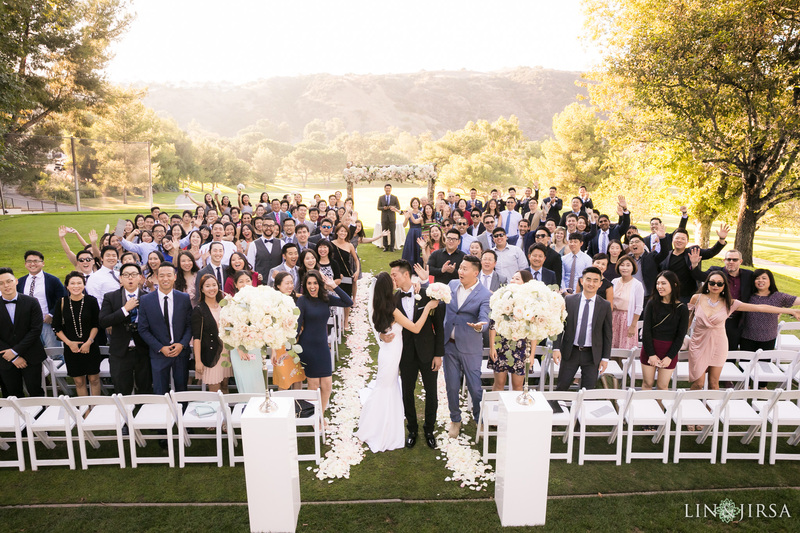 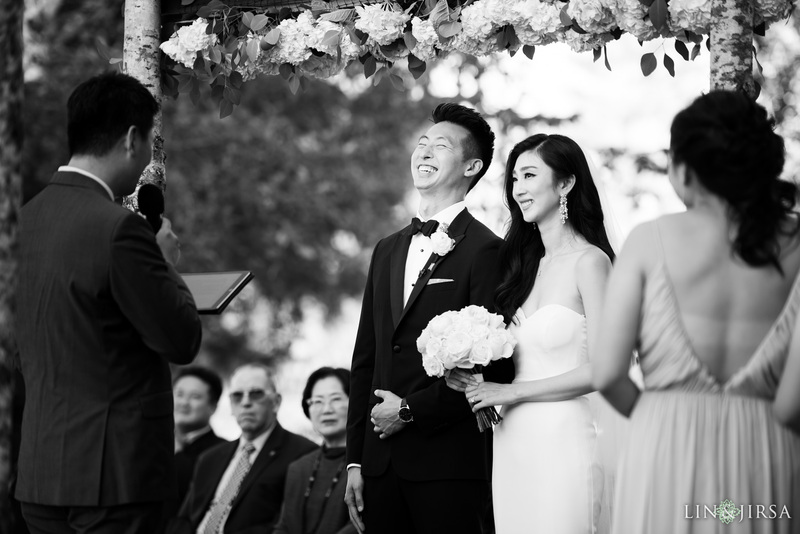 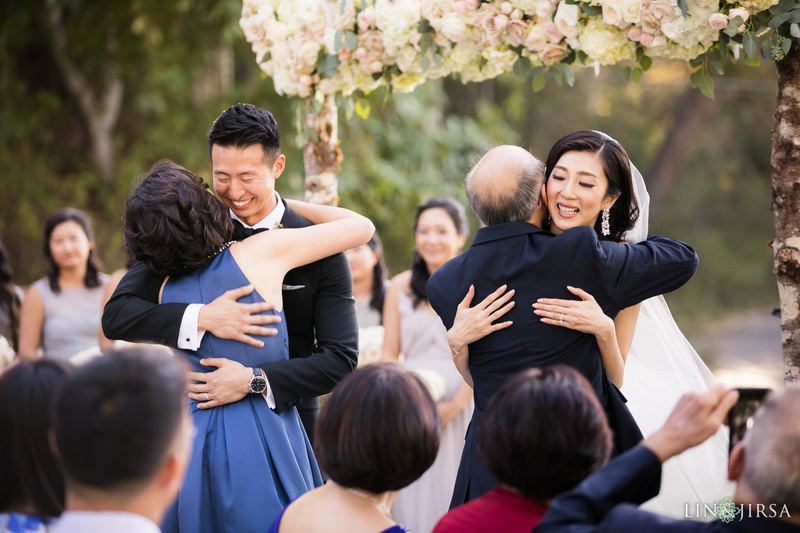 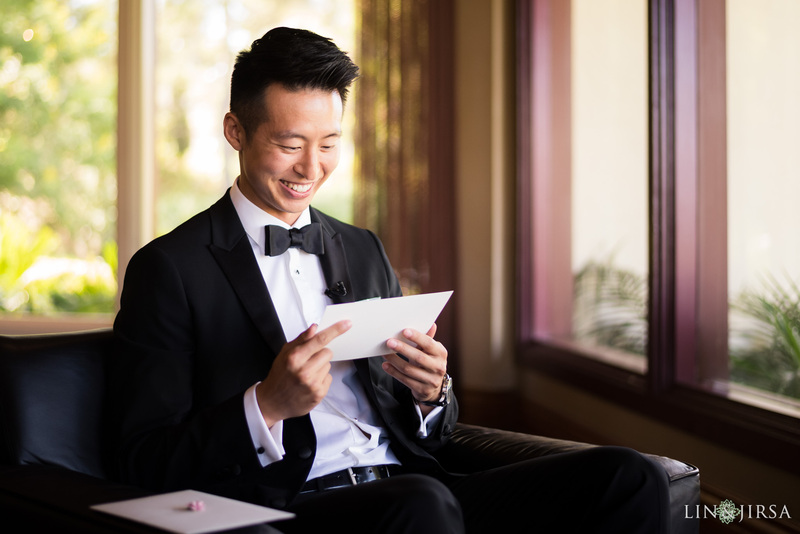 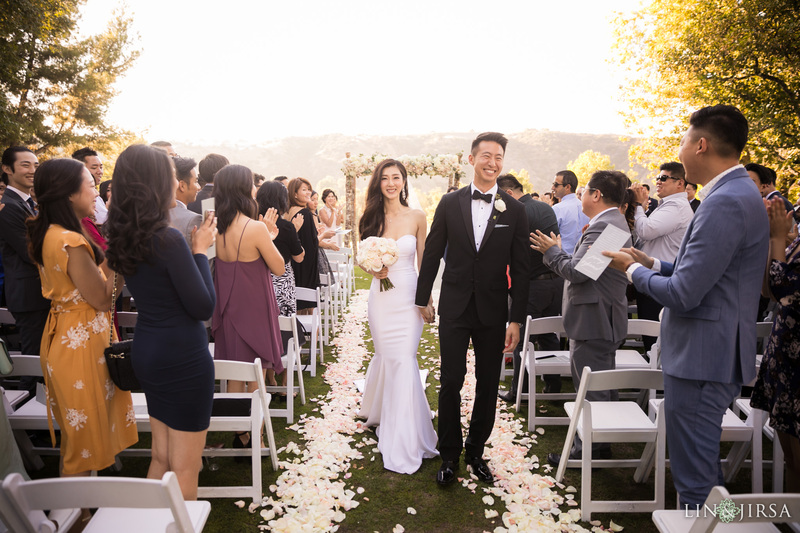 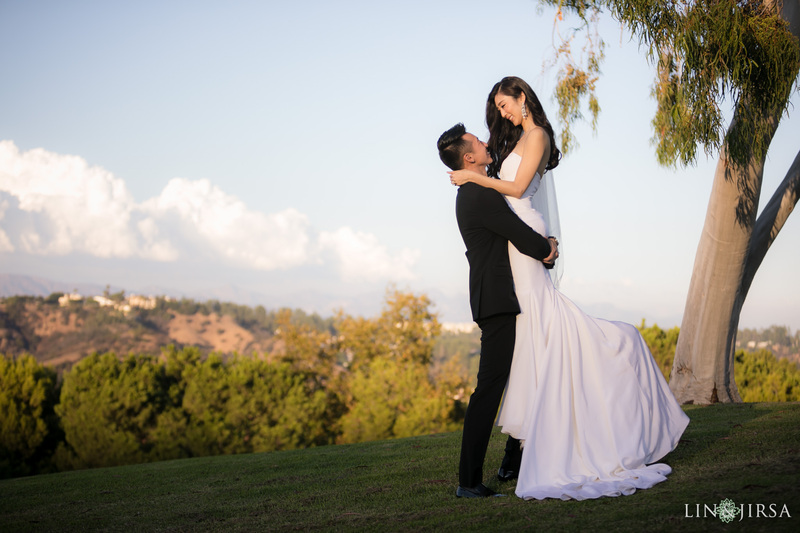 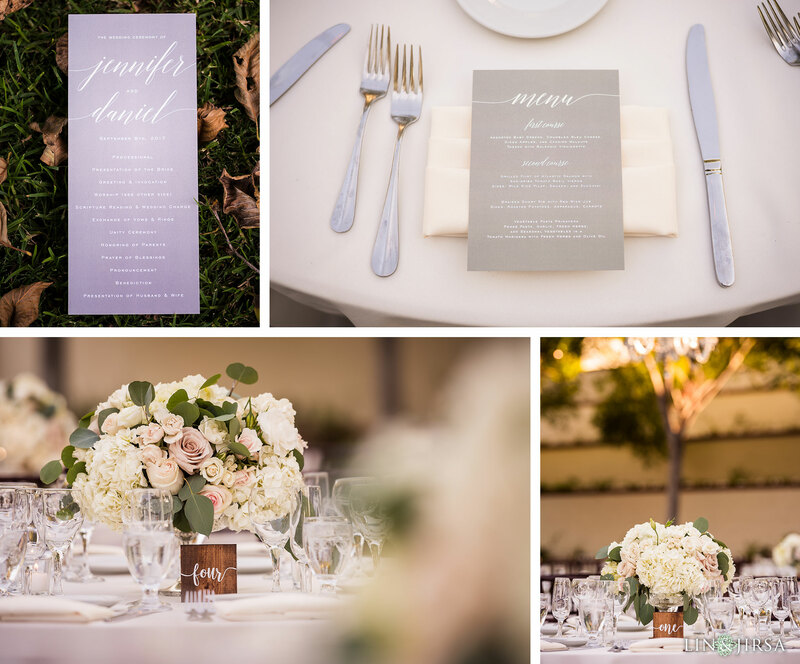 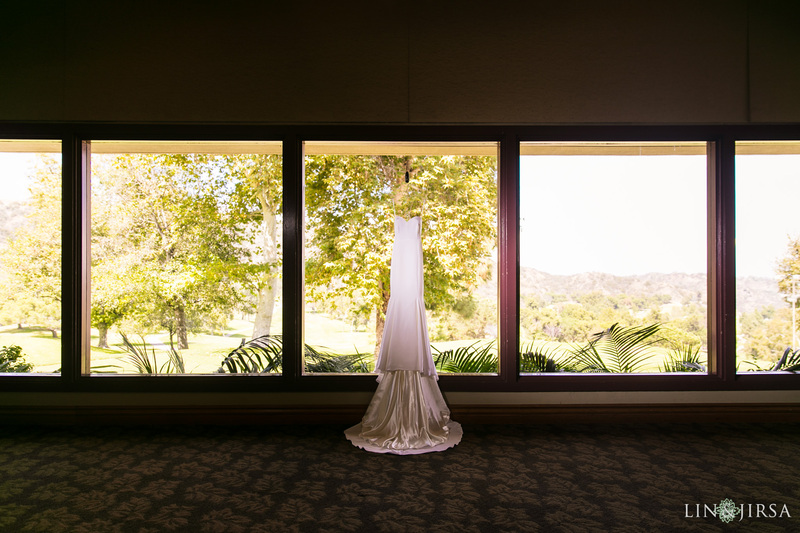 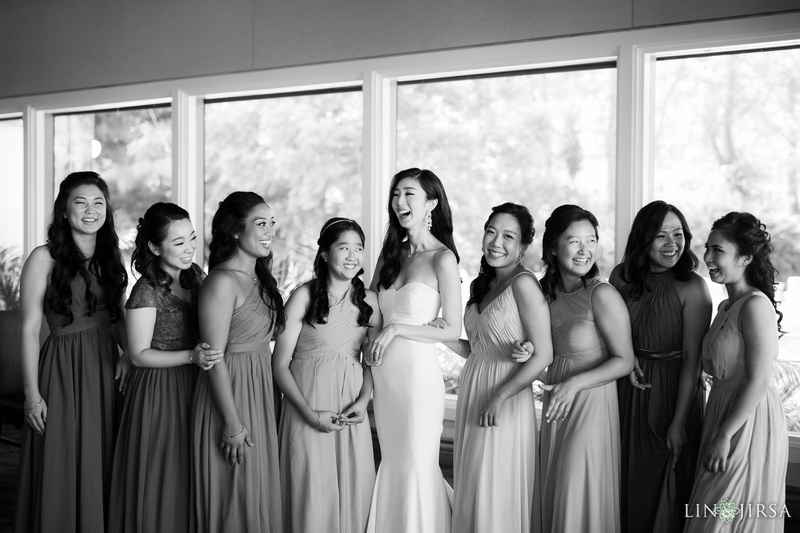 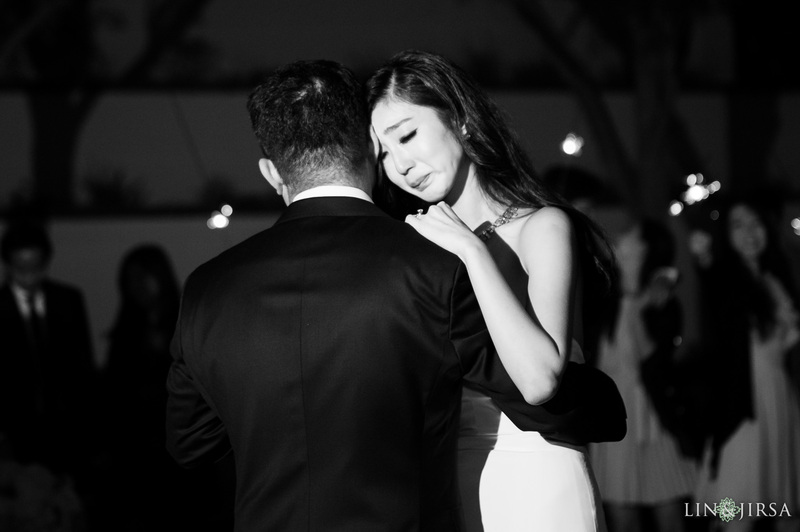 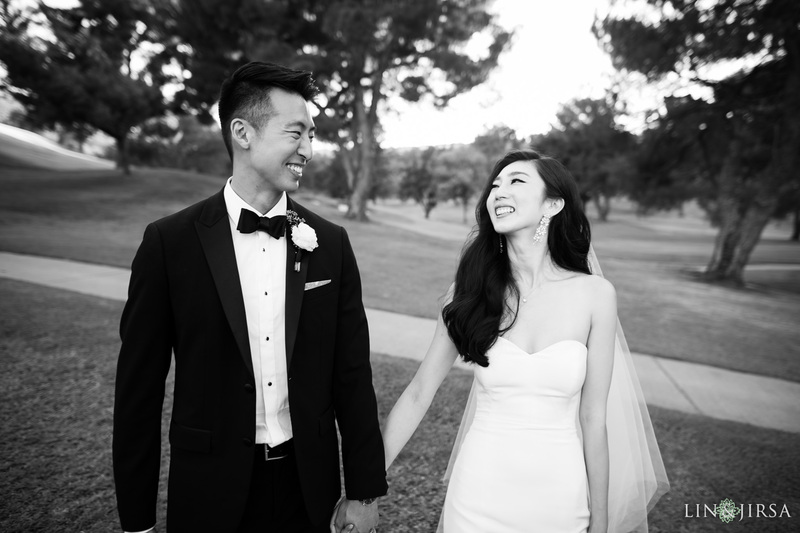 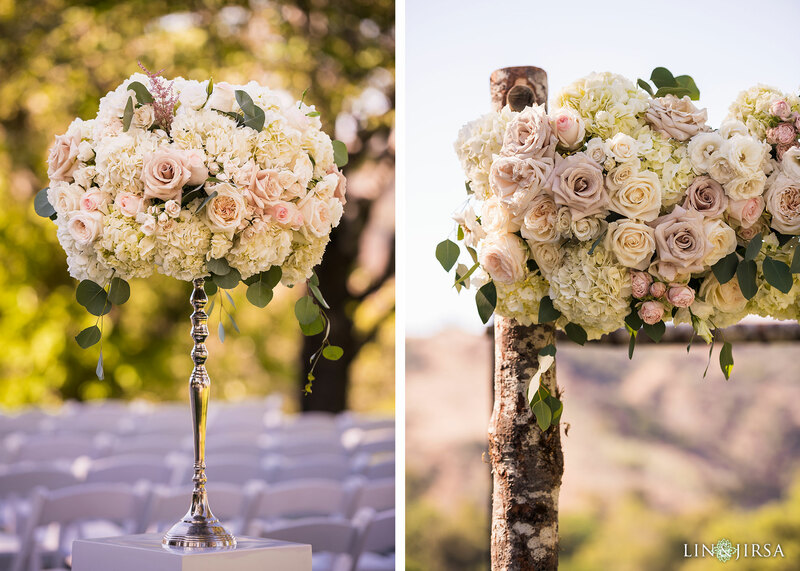 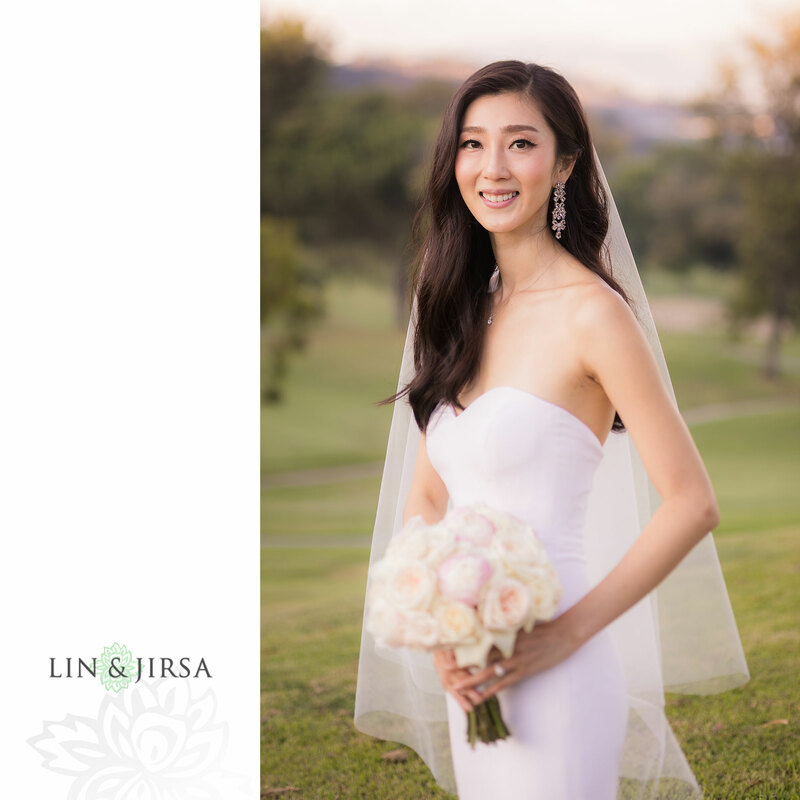 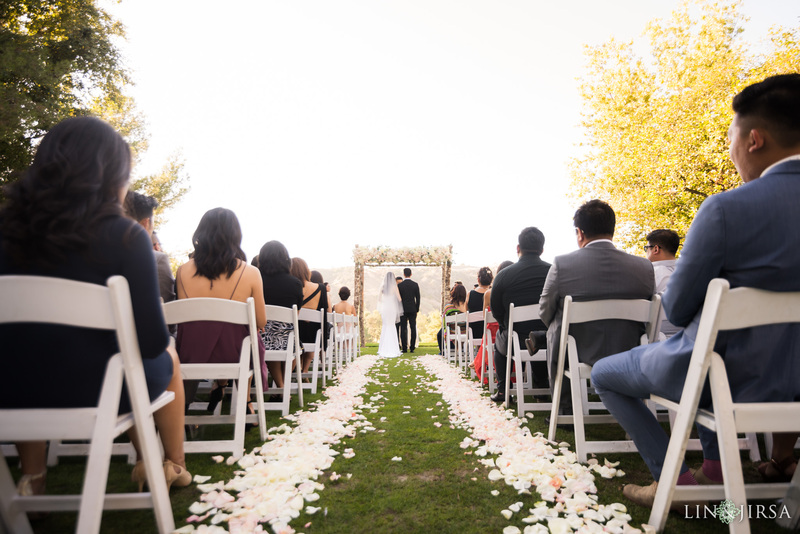 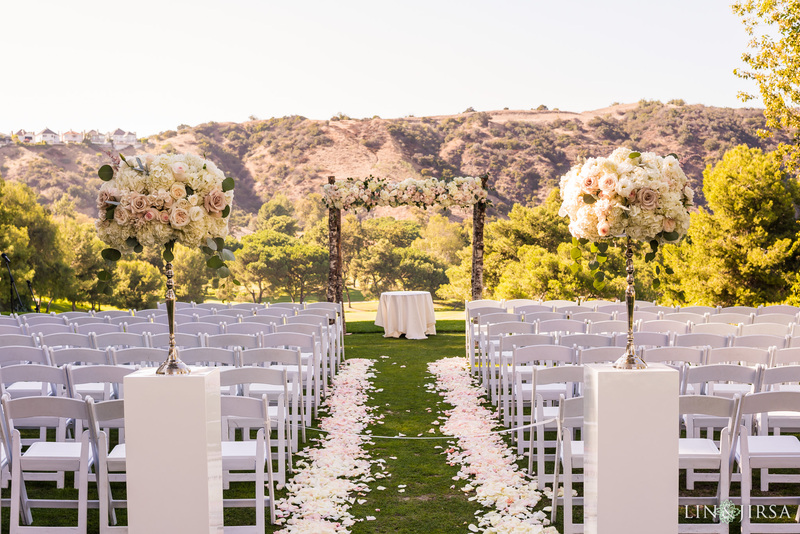 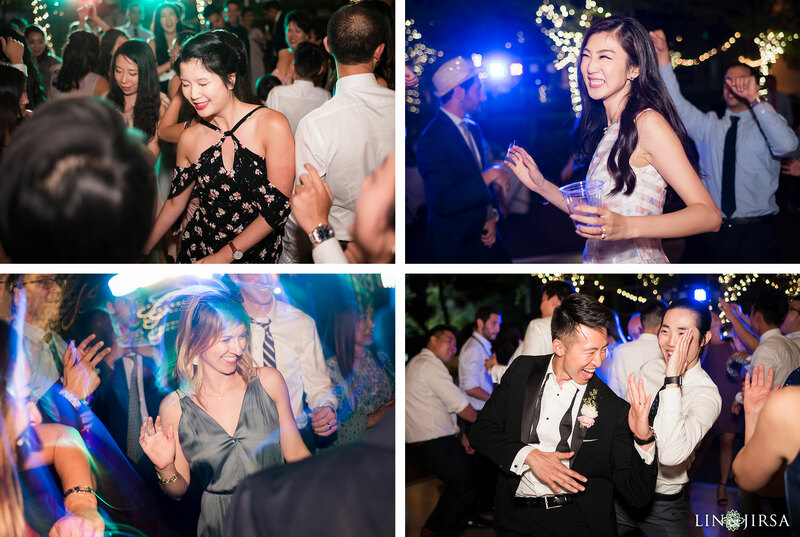 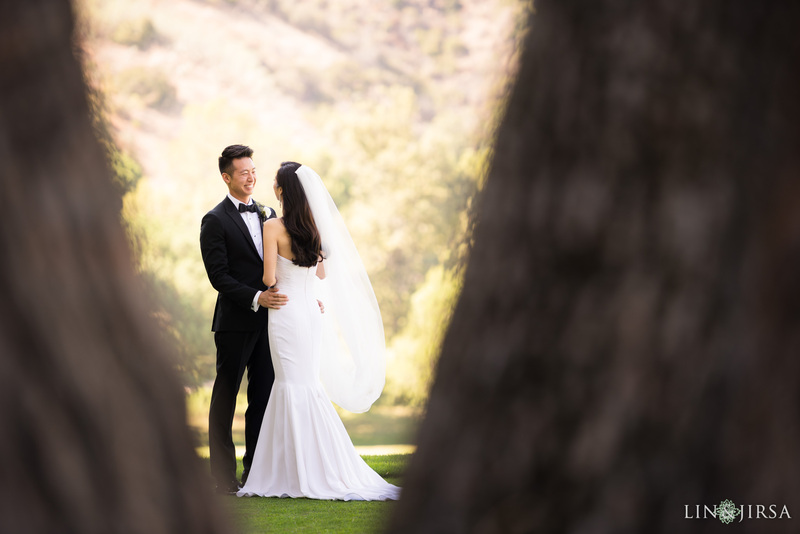 Please enjoy this gorgeous Mountaingate Country Club, Los Angeles wedding featuring Jennifer and Daniel. 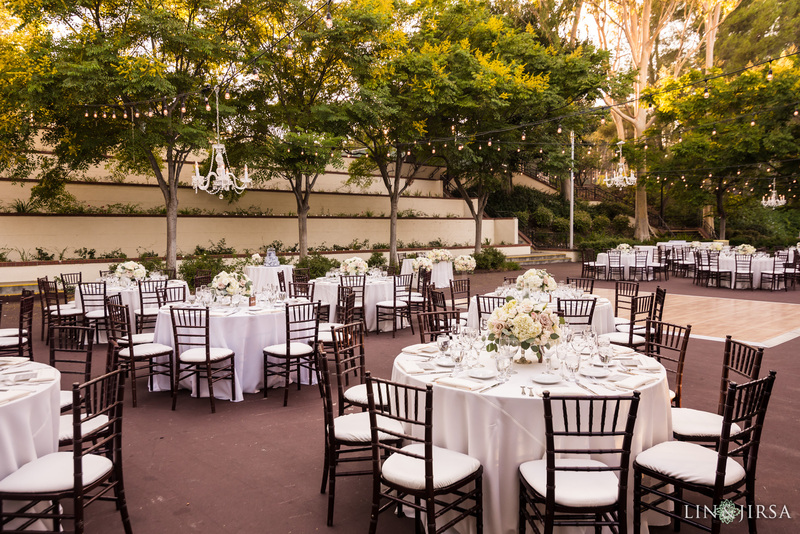 Special thanks to the wedding planner, Velvet Alley Events for organizing this beautiful event. 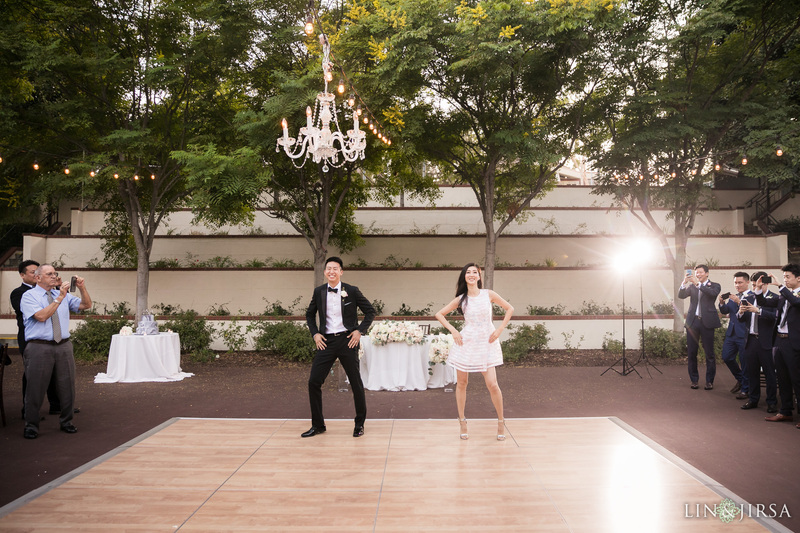 Read Jennifer and Daniel’s review for us on Yelp!